Two professionally designed premium floral bouquets with up to 25 stems. The perfect gift! One bouquet will be shipped for two consecutive months. The first bouquet will ship around the 16th-18th of the month. The second bouquet will be shipped around the 16th-18th of the following month. 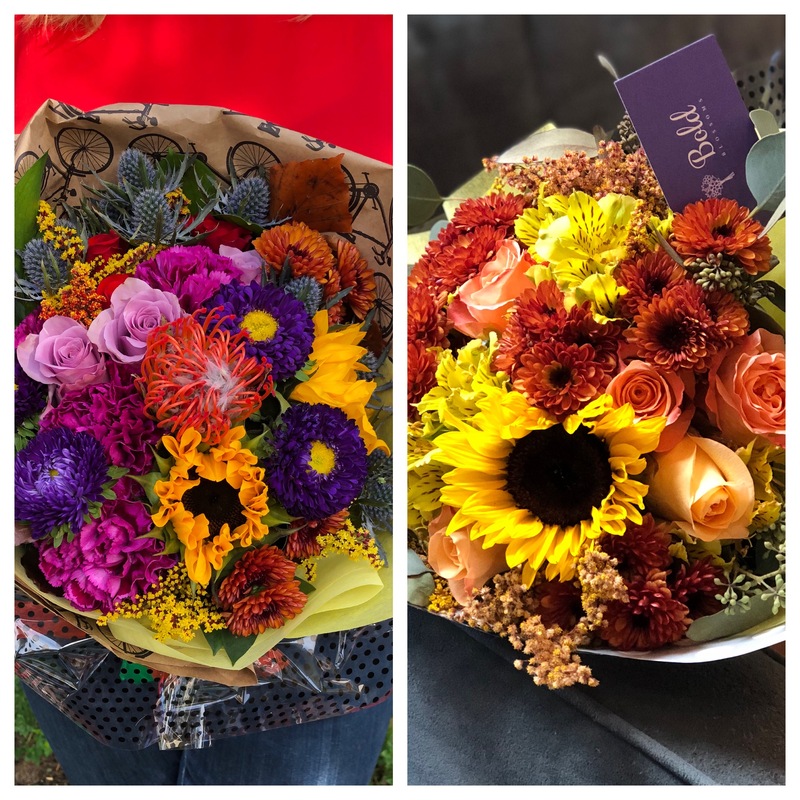 For two months a unique floral bouquet designed specifically for that month will delivered to your recipient.